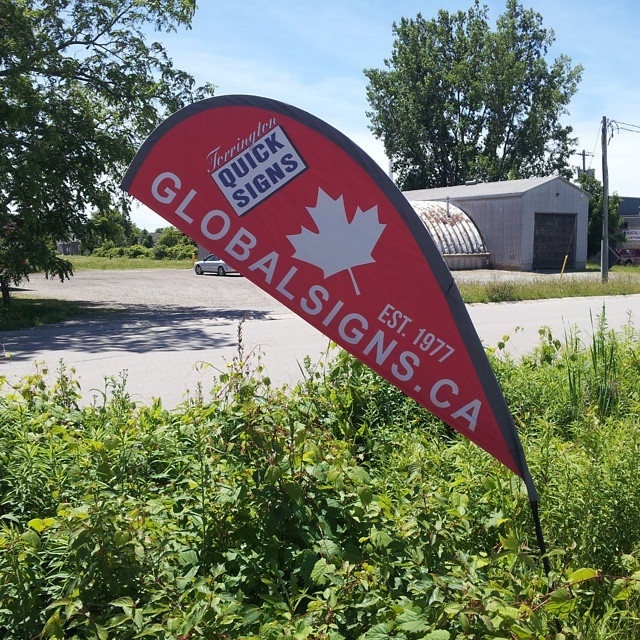 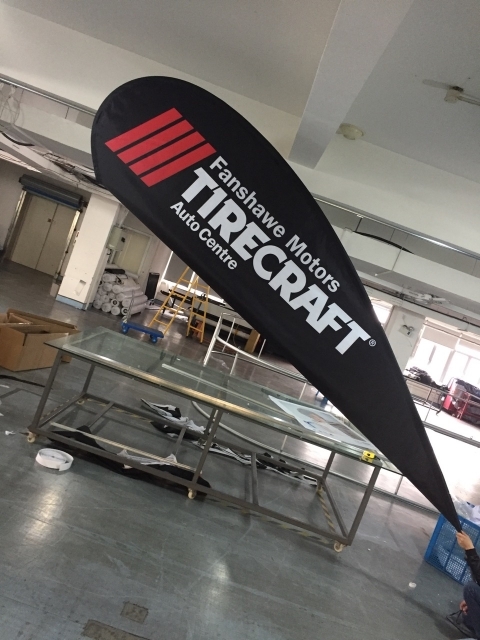 Teardrop Flags are ideal for indoor or outdoor advertising, roadside attraction and tradeshow flair, with color fast inks and high-end materials. 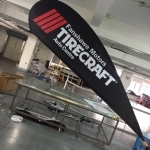 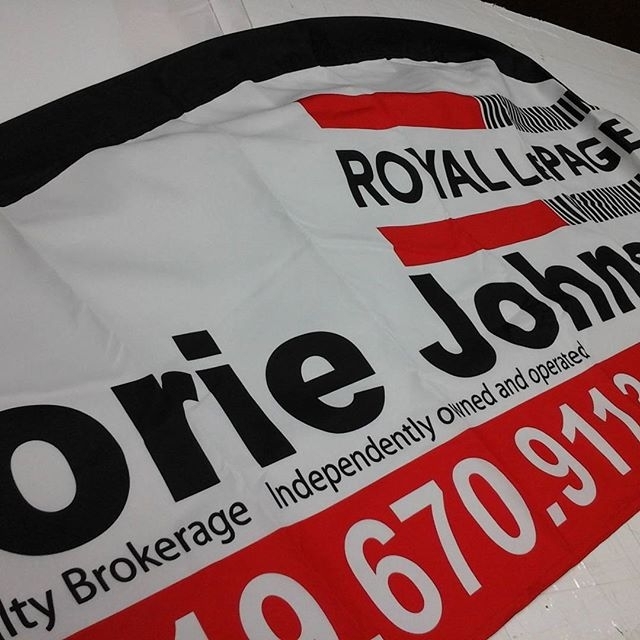 These banners are easy to setup, tear down and transport. 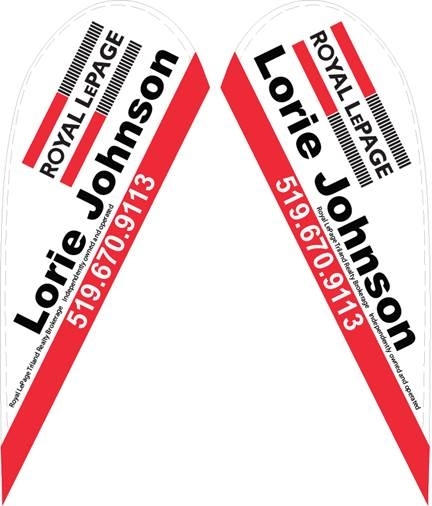 They boast eye-catching movement in the wind and provide you with endless impressions. Most municipalities allow for Teardrop Flags to be raised without permits. 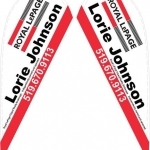 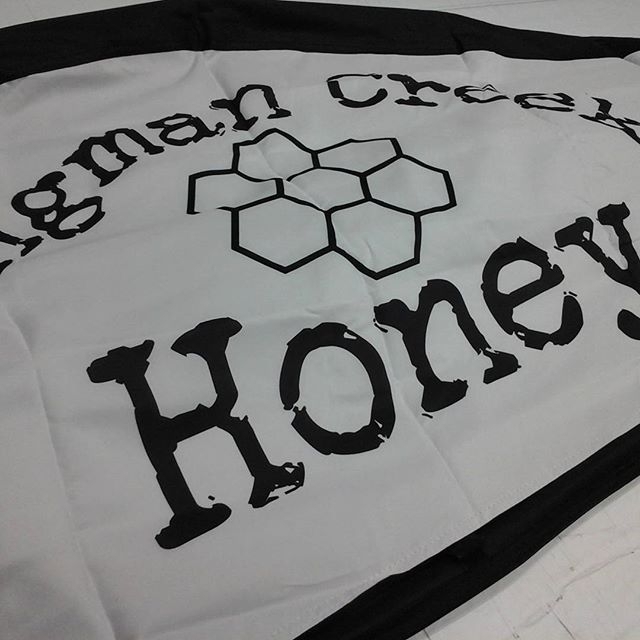 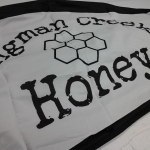 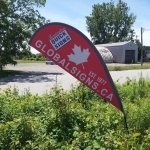 These flags come in various sizes with different options, including 8 to 15 feet high, 1 or 2 sided, and including carrying bag, spike or base or both.